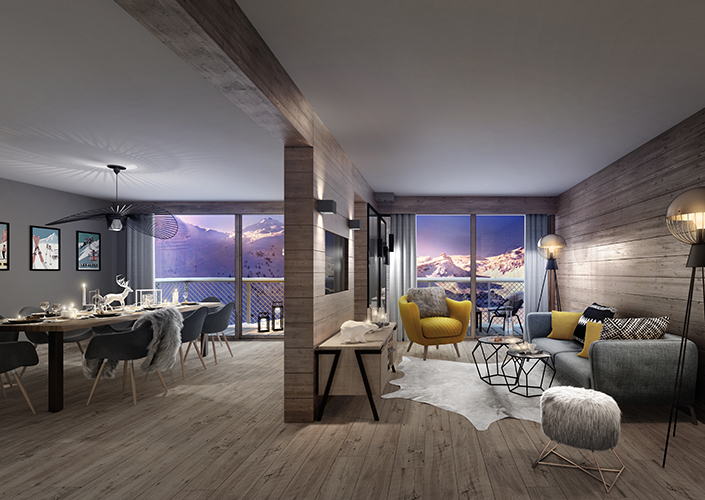 Brand New Luxury Apartments in Tignes, Ski in Ski out Apartments right next to the pistes, ski lifts, in the resort. 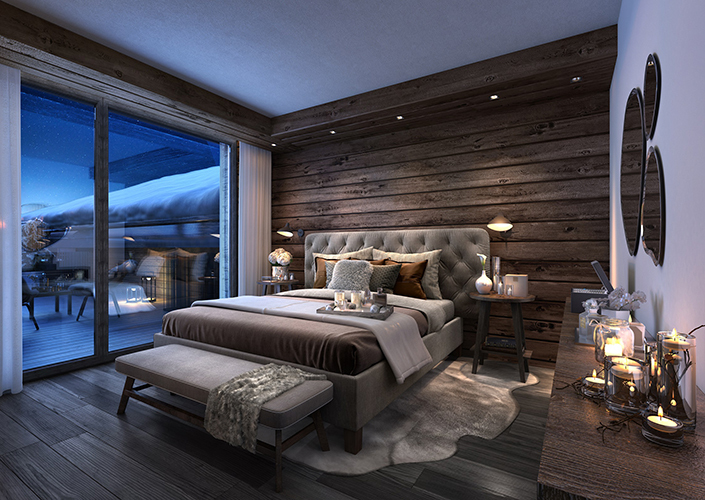 Tignes is famous for it’s day and night activities. 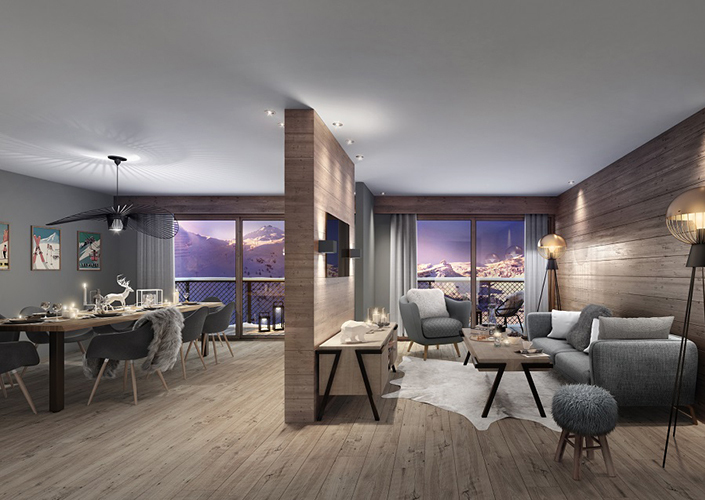 All Apartments enjoy stunning views over the lac de Tignes. South Facing with plenty of sun and light into each apartment. 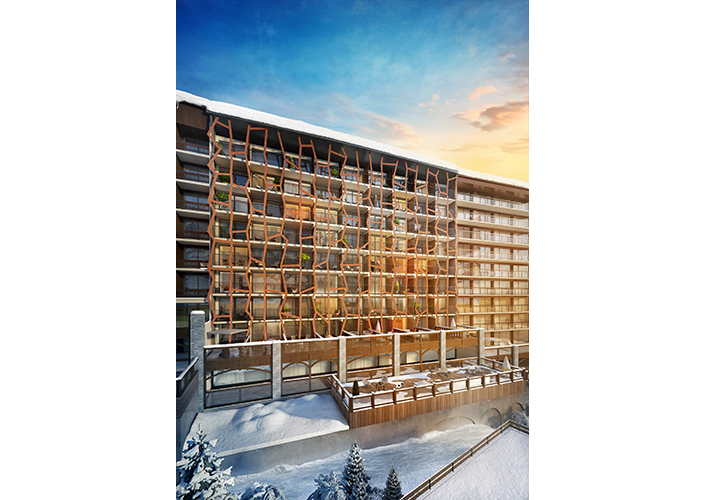 This project is a leaseback investment, which comes with a concierge services fully rented and managed. Hassle Free Investment. 20% VAT can be claimed back on the purchase price, French Mortgages are available up to 80% with 2.1% Interest rates fixed for 20 years.